Fern Eshuchi founded Fairmile School for children with autism and other developmental disabilities in Kenya. 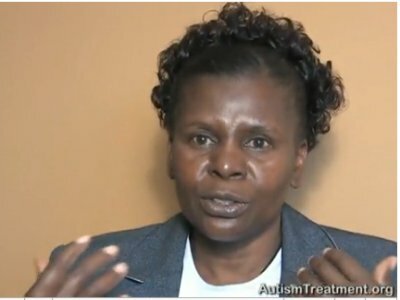 When she learned about The Son-Rise Program at the Autism Treatment Center of America™ she knew she had found the techniques and principles that would help the children in her school in the most effective and loving manner. The Autism Treatment Center of America gave Fern a full scholarship to attend The Son-Rise Program Start-Up in Massachusetts. Now Fern is excited to return to Kenya to help as many children as she can.